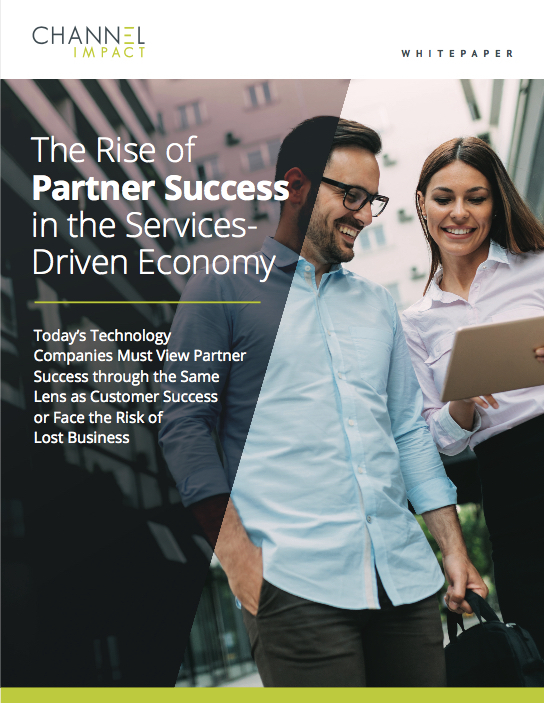 The 2019 State of Local Marketing Report offers a mixed bag of good and bad news for vendors striving to help their partners be better marketers. For example, the majority of respondents to the fifth annual survey by BrandMuscle, an integrated local and channel marketing solutions and services provider, are actively trying to learn more about marketing. 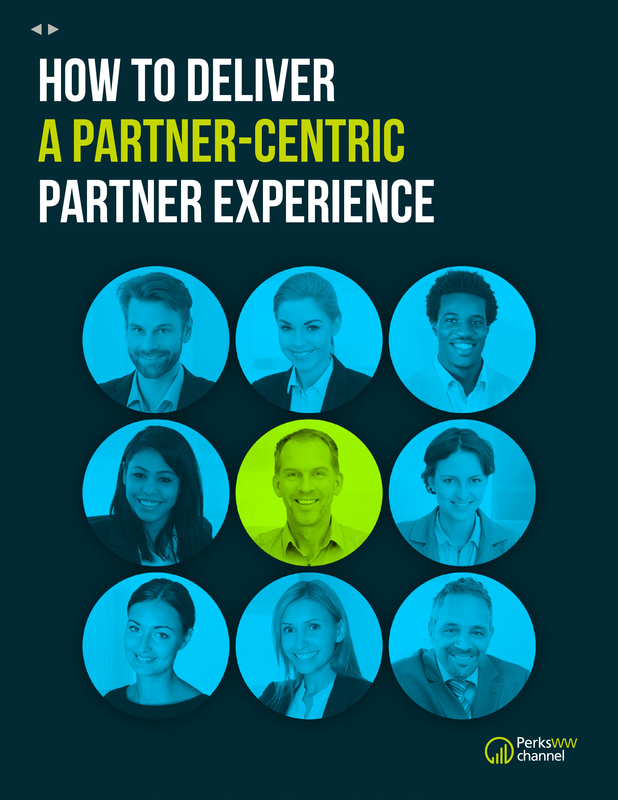 But fewer than half — 42% — believe they can manage integrated marketing programs. And the help they’re getting from the brands they represent, said slightly more than half, is no better than a check-the-box exercise. 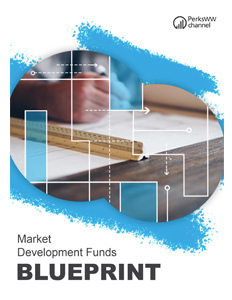 While many of the respondents commented that their vendors were offering relatively comprehensive marketing support, they generally complained that the programs were not friction free. Just over a quarter of the respondents said policies and procedures make it easy to manage their programs. But 23% said that programs were not efficient; 29% said they were difficult to understand and use. Nonetheless, it’s clear that partners are interested in upgrading their marketing skills and programs, especially with digital tactics. According to the survey, almost 40% of the respondents said they were planning to increase their spending on digital and social marketing tactics. Social media advertising and website/landing page development topped the list of marketing priorities for 2019. Websites and email campaigns were ranked as the most effective marketing tools by the partners. SEO, paid search and programmatic display are gaining traction, too. But the report’s authors commented that these require additional education, and/or funding at the local level to improve utilization. While the interest in modern marketing tactics is rising, partner confidence in the benefits of hosting events remains very high. Almost a quarter of the respondents said they planned to increase their spending in events. Fueling that is the perception that “the face-to-face effect makes the results more tangible.” For the fifth year running, events took the top spot as most effective tactic in driving measurable ROI. 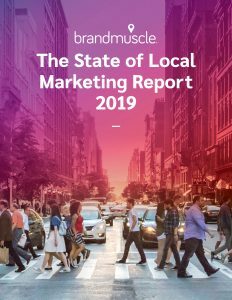 To produce the 2019 State of Local Marketing Report, BrandMuscle worked with independent, third-party researchers at Xpedition to develop, analyze and design the framework for this study. The results were based on 1,000 responses from dealers, agents, franchisees and retailers. “This in-depth report and associated new assessment framework reflects our mission to help businesses to improve their local marketing programs and increase revenue growth through channels,” said Richard Mendis, Chief Strategy Officer at BrandMuscle.